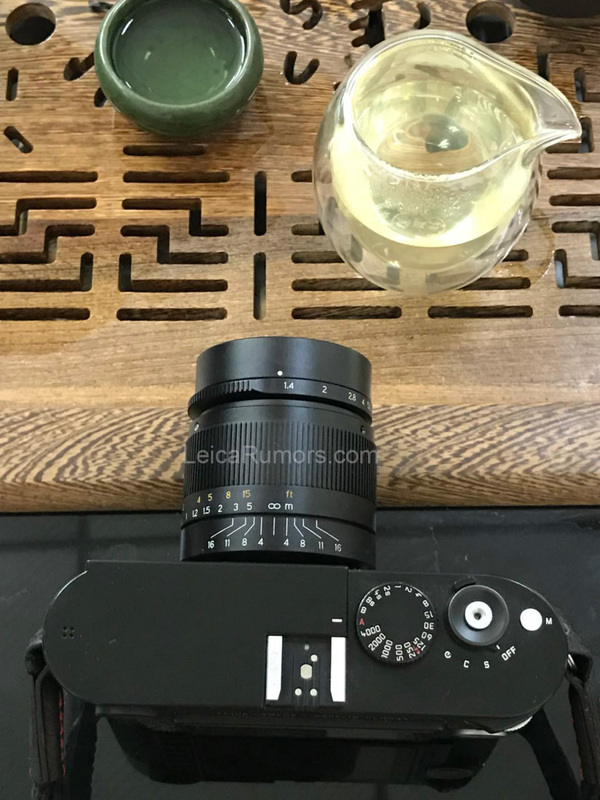 Back in June I already reported that the next 7Artisans lens for Leica M-mount will be wide angle. I just received the first prototype picture of the upcoming 7Artisans 28mm f/1.4 lens (it will be rangefinder coupled). The official announcement is expected by the end of the year. The Leica Summilux-M 28mm f/1.4 ASPH. 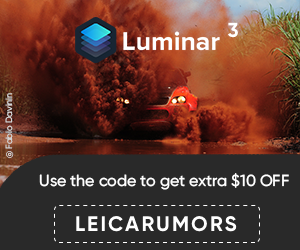 lens is priced at $6,595. 7Artisans lenses can be purchased at: Amazon US | Amazon UK | Amazon DE | eBay US | eBay UK | AliExpress. This entry was posted in Other Leica Stuff and tagged 7Artisans, 7Artisans 28mm f/1.4 lens for Leica M-mount. Bookmark the permalink. Trackbacks are closed, but you can post a comment.